Use on any document that requires your official Notary seal. 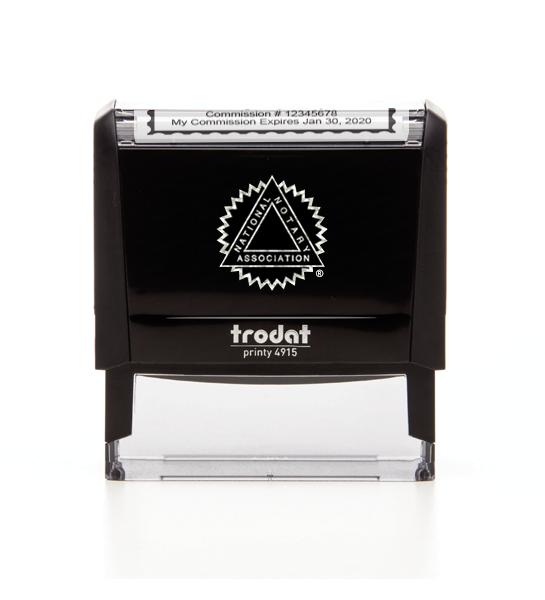 The transparent stamp chamber allows you to easily position your Notary seal impression exactly where you want it on the document. 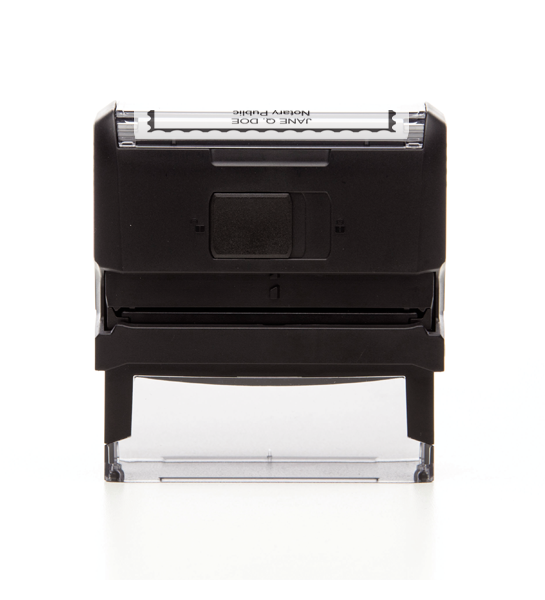 Uses refill ink cartridges for Trodat Printy 4915. We're sorry. Style Stamp is not available for use by Notaries in Virginia. If the chosen state is incorrect, you may change your state at the top right of the page.